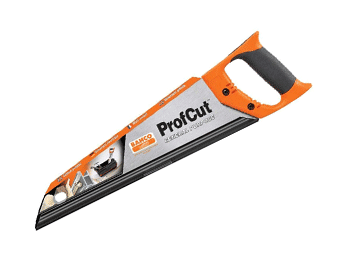 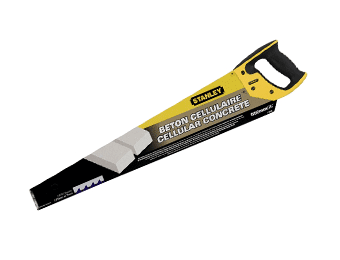 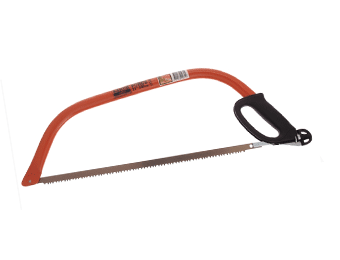 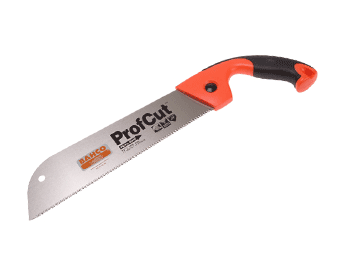 We offer a large selection of quality Saws, all by big name brands and suitable for use by professionals indoors and out. 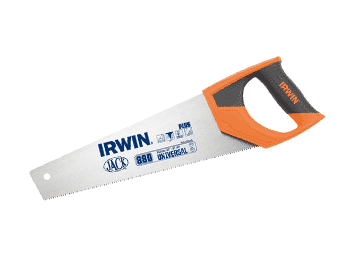 An essential tool for every toolbox or work van, browse through our selection of saws to find what you’re looking for. 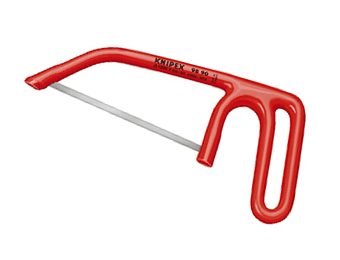 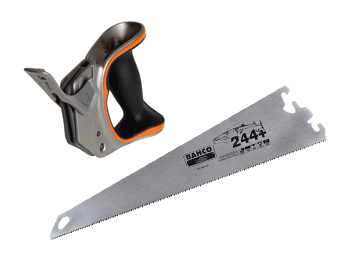 Modern saws come in a range of sizes and styles, from multipurpose saws to hacksaws, fixed blade saws, and more. 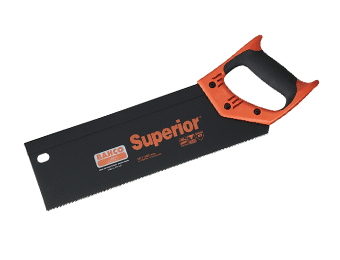 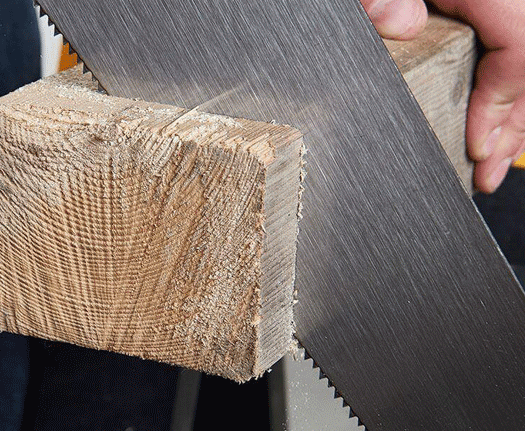 Remember, saws with bigger and fewer teeth are ideal for cutting through softer materials, while saws with smaller teeth are designed for sawing harder or denser material and also producing a smoother finish. 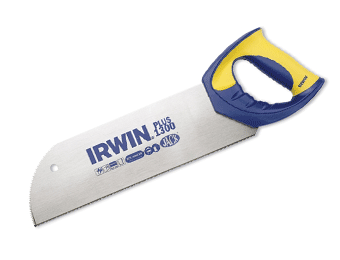 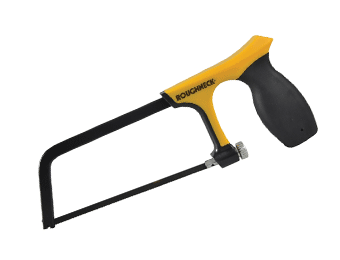 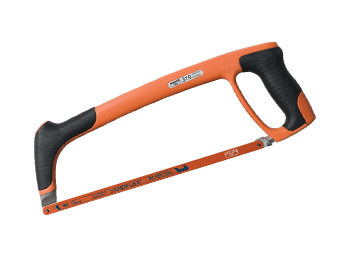 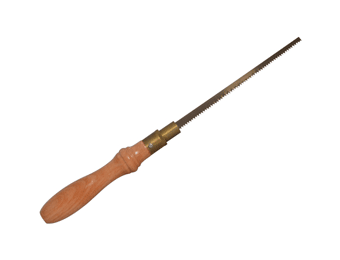 We also stock saws with blades that can be resharpened.